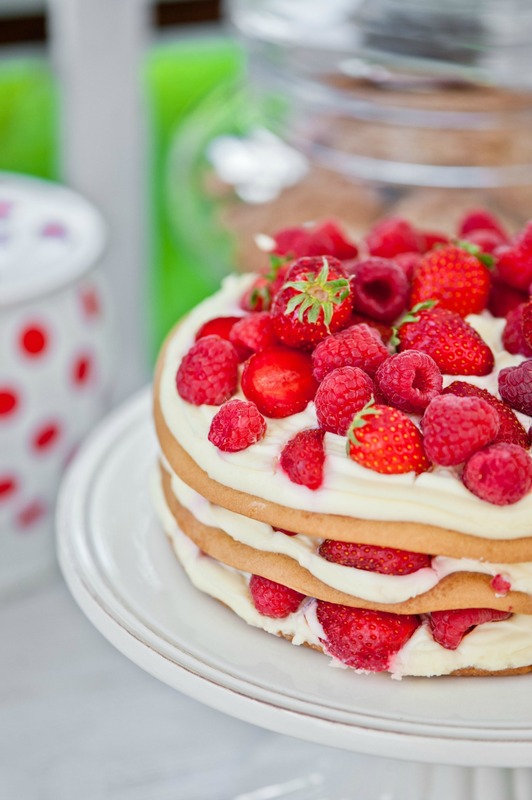 Cake and Bake Show, Manchester: Ticket Giveaway! When the Cake and Bake Show launched in London last year, I’ll admit, I wasn’t too fussed – slogging down there for a weekend would be expensive and my hubby would not entertain being dragged around a baking show for a few hours. However, two things have happened since: 1- I did a basic cake decorating course and now I am hungry for knowledge! 2- They brought the show oop north. Yep, Cake & Bake is coming to Manchester 5th – 7th April and I couldn’t be happier. Yes, there are ‘star speakers’ (Paul Hollywood, obvs, Wigan’s own John Whaite, bread supremo Dan Lepard and Simon Rimmer amongst others) but there are also demonstrations (I fancy getting some bread knowledge- it is still my nemesis), competitions and exhibitors supplying everything from sugarcraft and bakeware (‘cos I need more tins like I need a hole in my head…but you know I will get them! ), to wedding cakes and foodie treats. The show covers the whole spectrum of baking – expect bread and patisserie as well as cake- and I can well see Manchester being crammed if the number of Clandestine Cake Clubs ’round these parts is anything to go by. You can buy tickets in advance online to save a few quid (they will be more on the door) or you could enter the free and easy give-away below! It’s not a competition – no questions or tie breakers to deal with- but two lucky bakers will be picked at random and each will win a pair of general entry tickets. All you have to do is send your details via the form below and bobs yer uncle. If you’re going to the show, let me know which day- I am Friday or Saturday- and say hi if you see me there! Simply send your name and email address. Closing date: 29/3/13 – midnight. PLEASE NOTE- DUE TO AN IMPENDING POSTAL STRIKE, CLOSING HAS BEEN BROUGHT FORWARD TO WEDNESDAY 27TH AT 9PM. WE WANT TO MAKE SURE WINNERS GET THEIR TICKETS ON TIME! The small print…. 1- winners will be picked at random. 2- only winners will be notified. 3- winners names will be announced on this blog and my Twitter feed. 4- tickets will be send via Nudge PR so by entering to consent to having your details passed onto them if you win. 5- don’t be a greedy guts. just one entry each please!